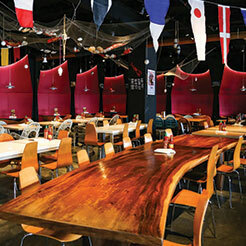 *Children under 10 years old must be attended by an adult at all times. 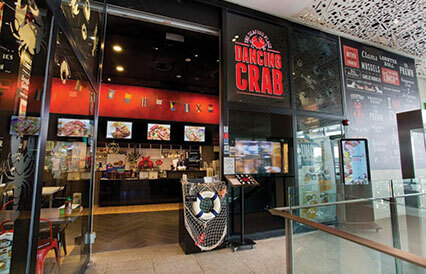 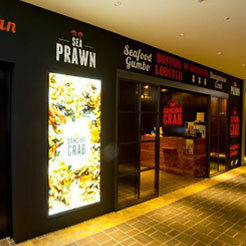 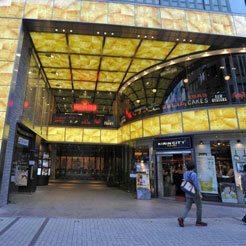 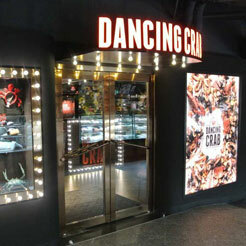 Please be informed that Dancing Crab – Orchard Central will be closed from 01 April – 18 April 2019 for upgrading and maintenance works. 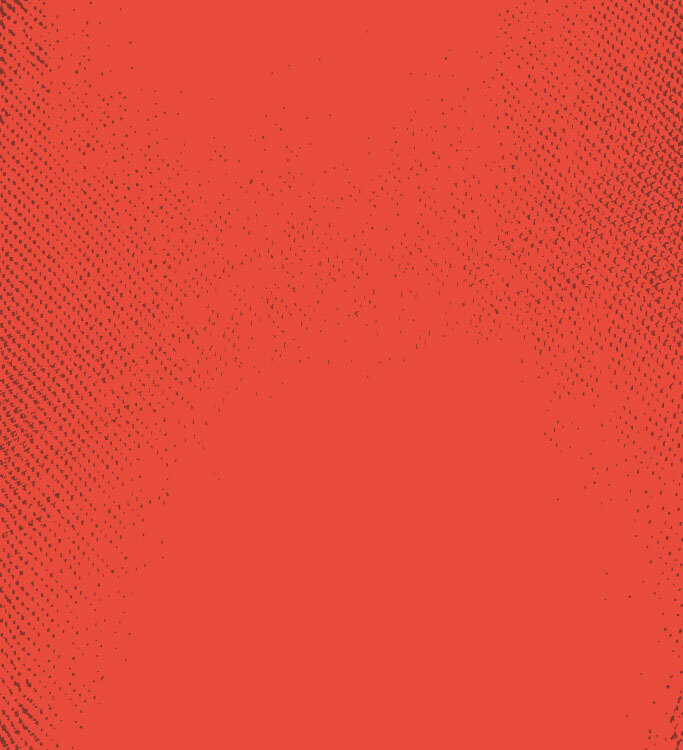 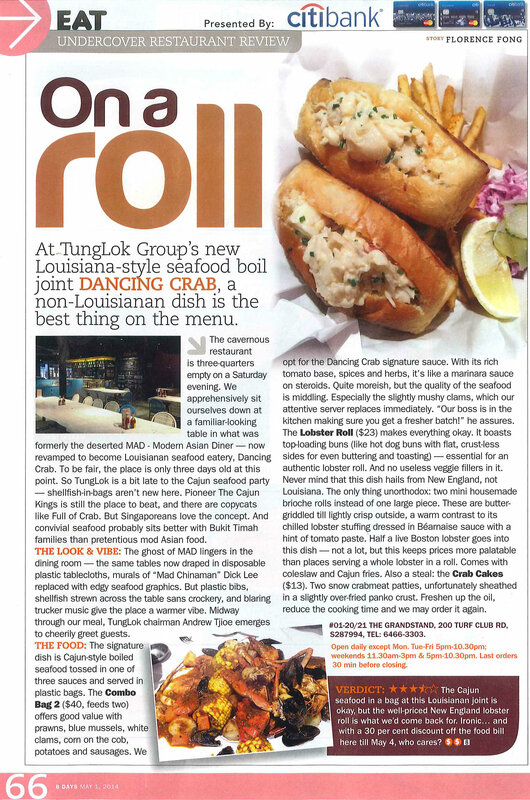 Stay tuned to our Facebook Page @TungLokGroup for latest updates. 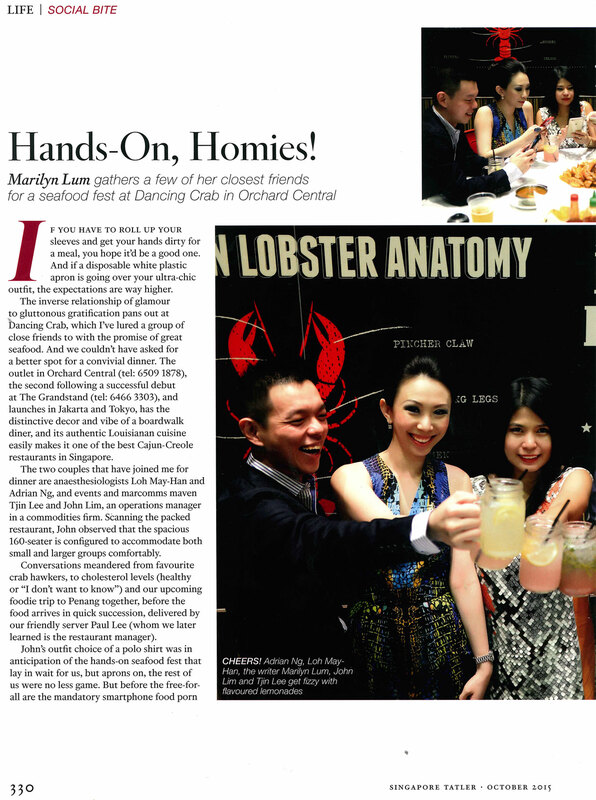 Thank you for your support and we hope to have your continued patronage. 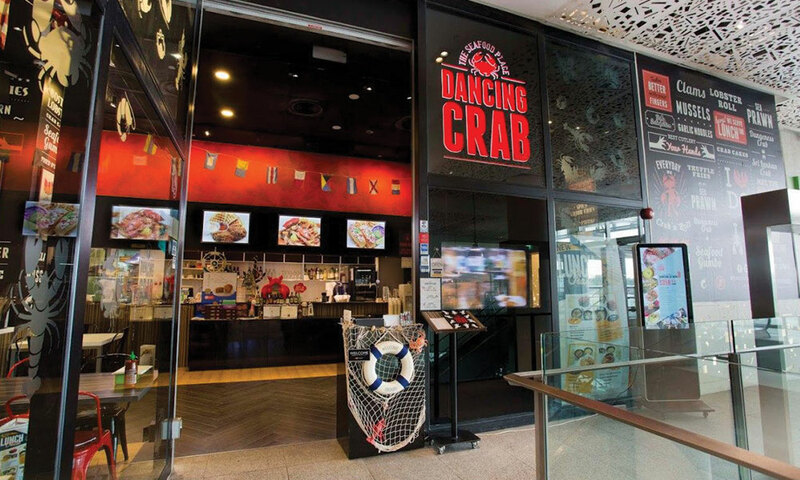 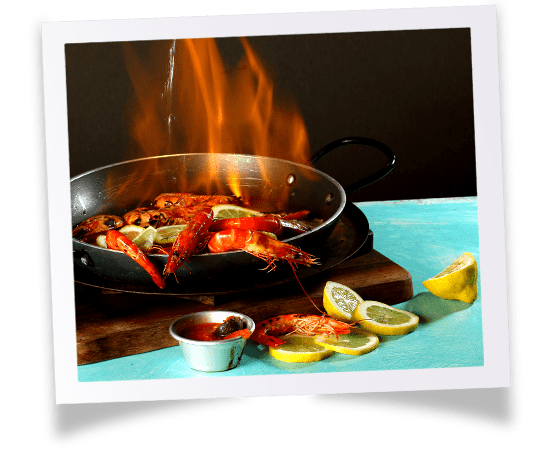 Welcome to Dancing Crab, serving a mix of robust, American style seafood and the distinctive richness of Singapore seafood cuisine. 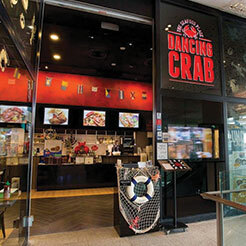 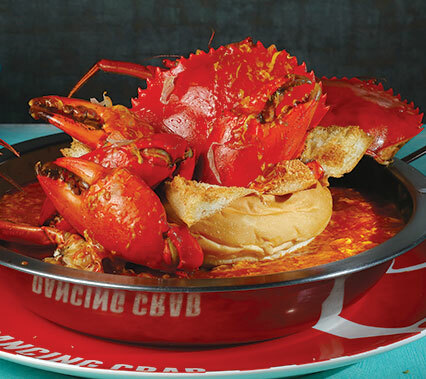 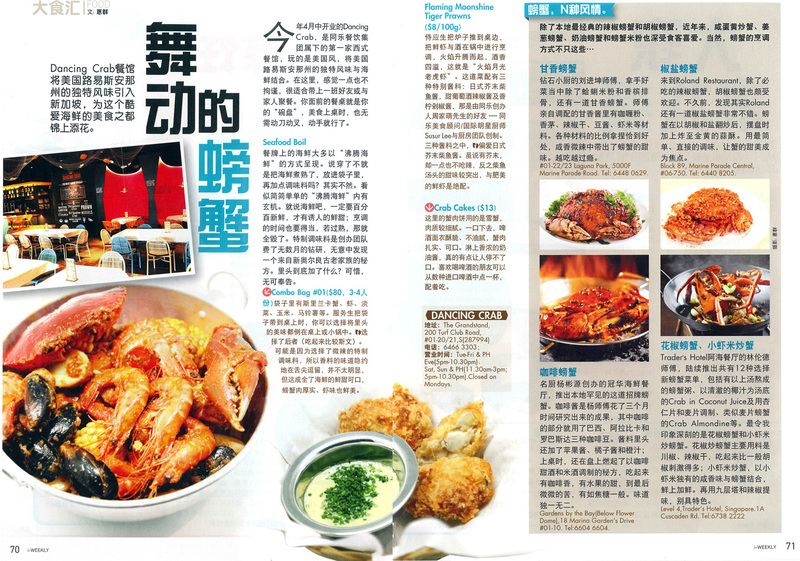 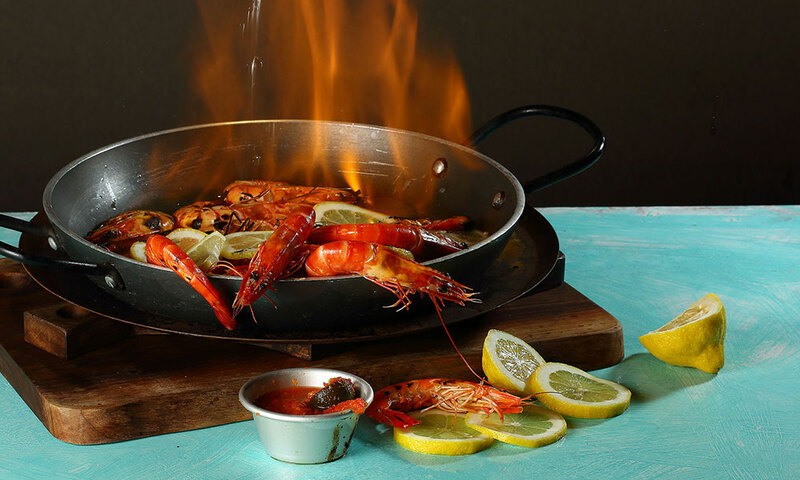 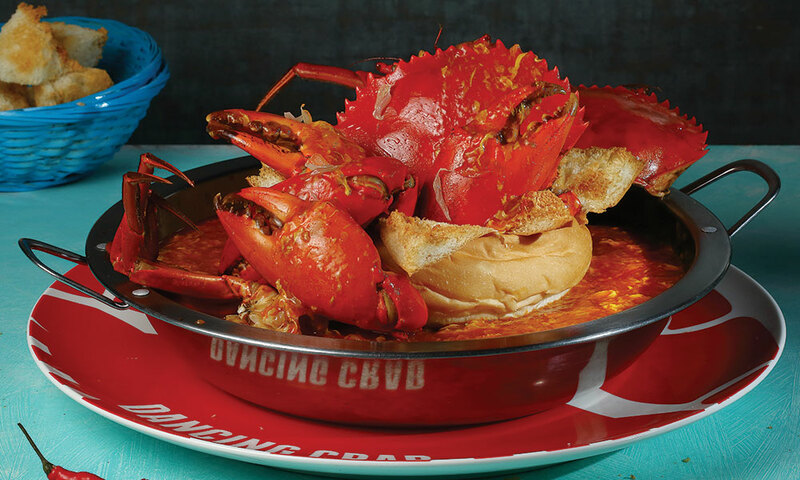 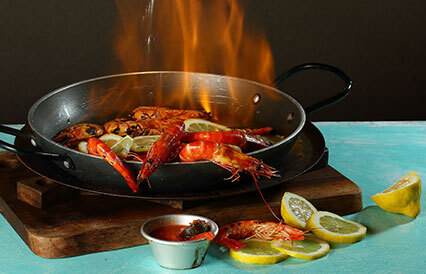 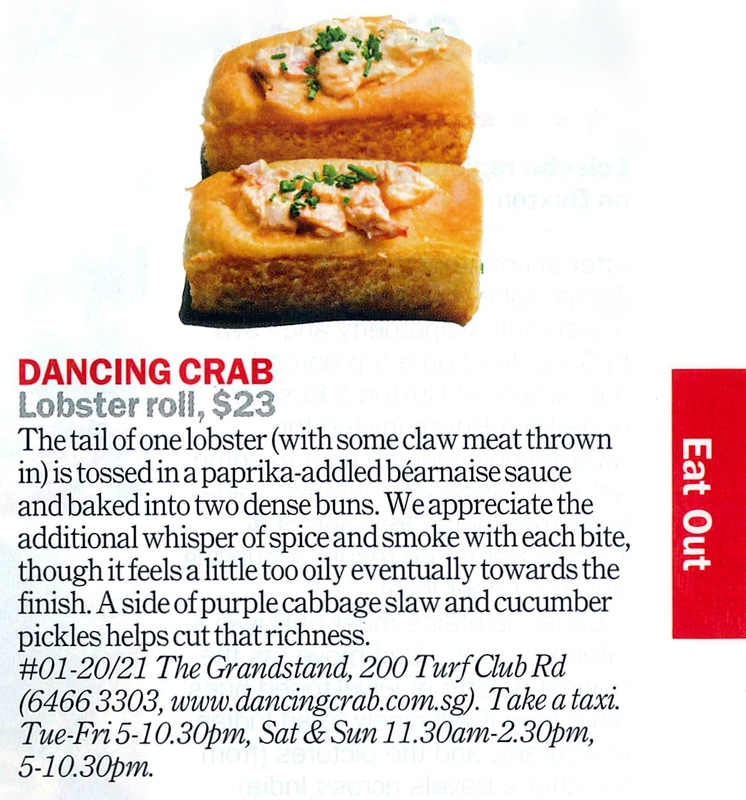 Dancing Crab is a refreshing counterpart to Singapore's equally famed preferences for seafood, shellfish and rich flavors. 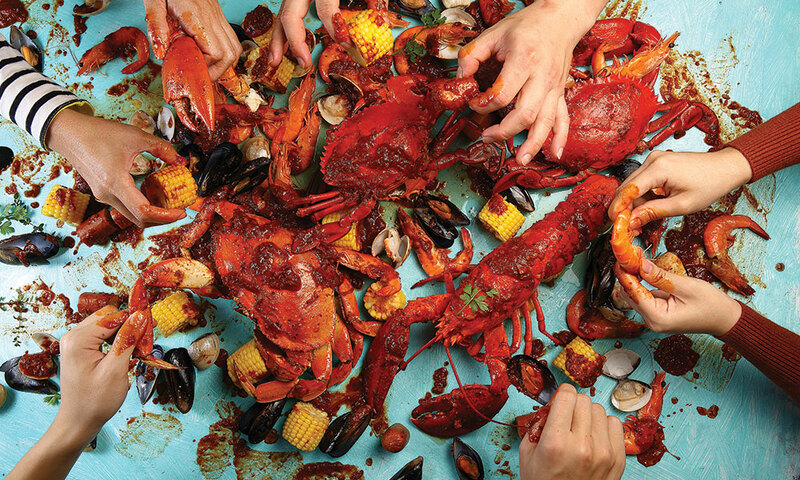 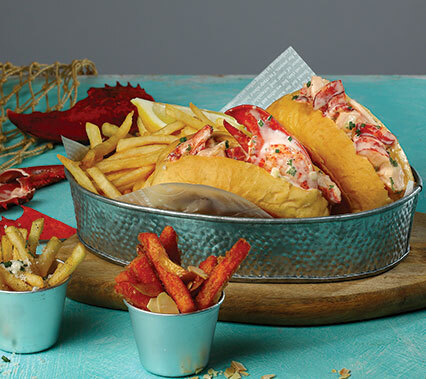 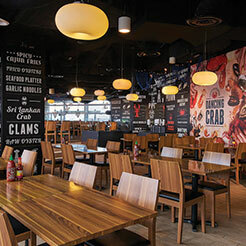 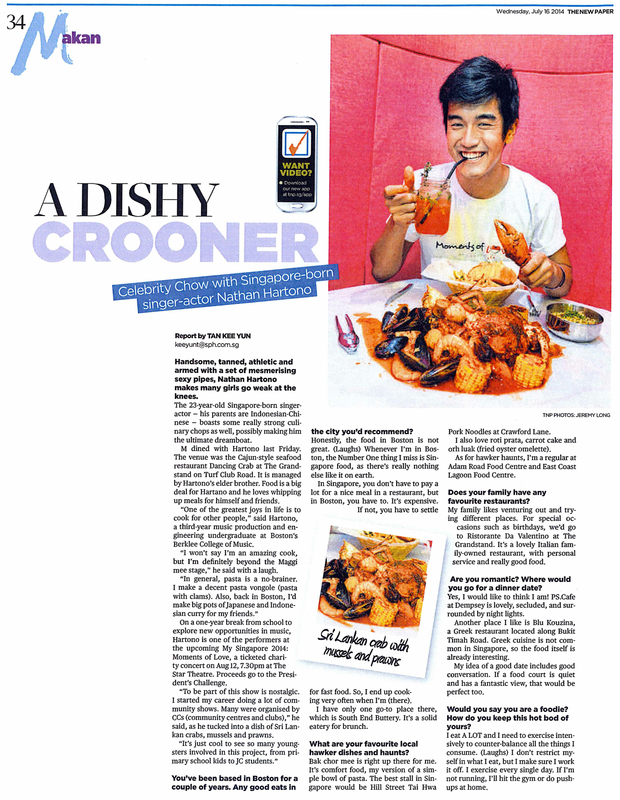 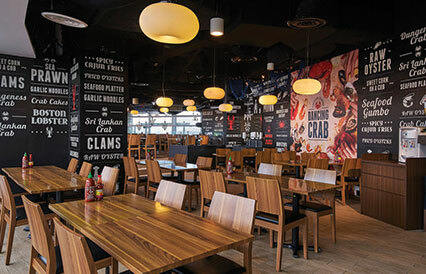 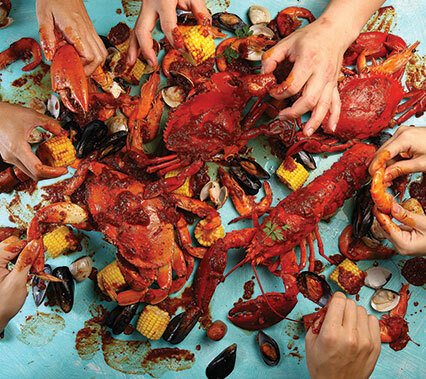 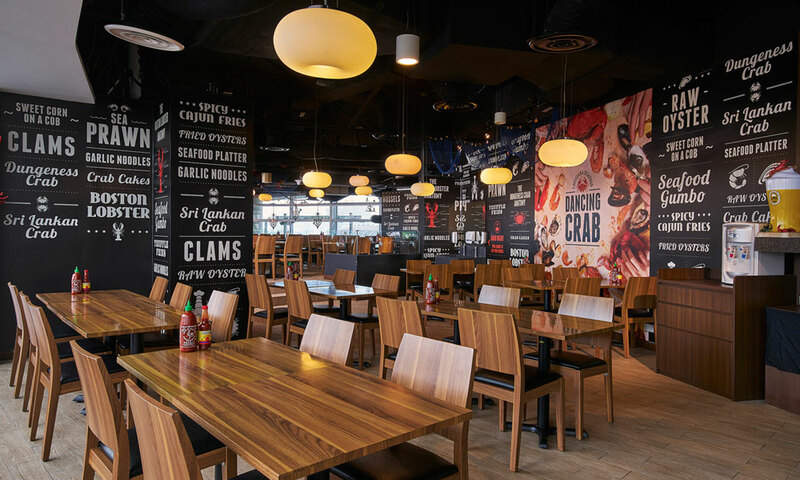 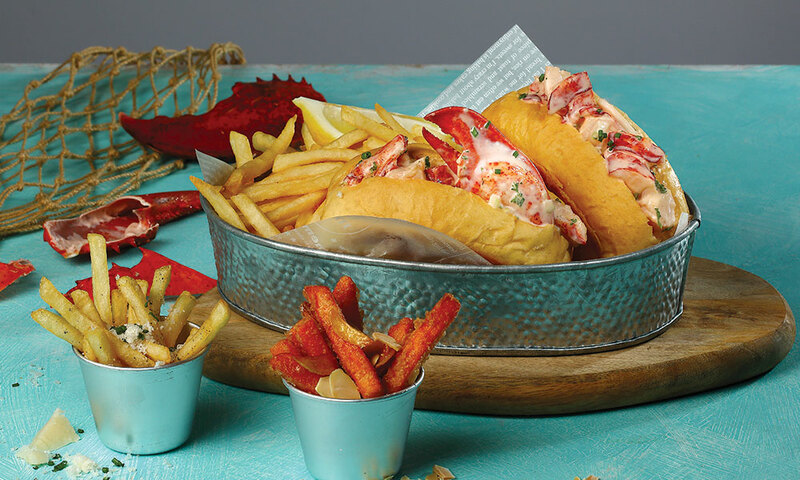 Backed by one of Singapore's oldest seafood restaurant leaders, TungLok Group, Dancing Crab sources their shellfish from the same vendors used at the group's best seafood restaurants, offering a range from Boston lobster to Dungeness crab.